Rick Elliott joined Sunbelt Business Advisors in the fall of 2008. Prior to joining Sunbelt, Rick held Executive Level Management positions in small businesses and is keenly aware of the inner workings that are vital to success. Rick also had his own small business for over 5 years. At Sunbelt, Rick is a member of the President’s Club and ranks near the top in terms of dollar volume of businesses sold and buyer assistance. At Sunbelt, Rick works with small, mid-sized and lower middle market businesses in a wide variety of industries including, distribution, manufacturing, service and retailing. Many CPA’s, certified financial advisors and attorneys referred their clients to Rick because they trust his judgement, thoroughness and integrity. Rick spent a tremendous amount of time coaching youth athletics. Not only did this require a big time commitment, it also taught him the art of patience and perseverance and he pledges to bring that same commitment of time, patience and commitment to his clients. 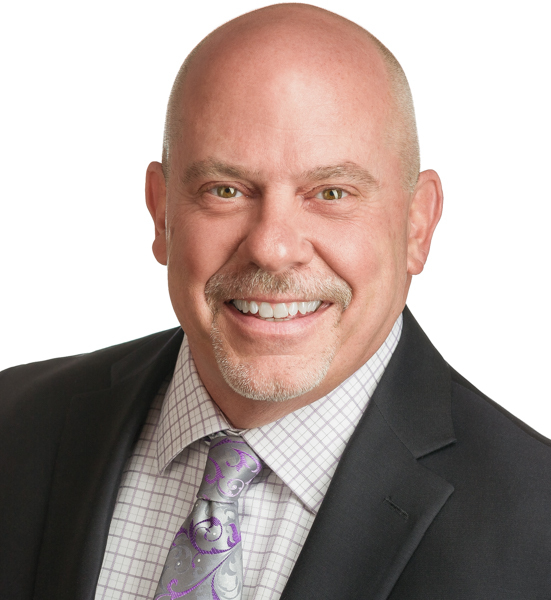 Rick Elliott is a member of Sunbelt Midwest, with offices in the Twin Cities of Minneapolis and St Paul, helping people buy and sell businesses in Minnesota and the Midwest area. Sunbelt Midwest agents are licensed Minnesota Business Brokers.